Come to play & stay for a tour. 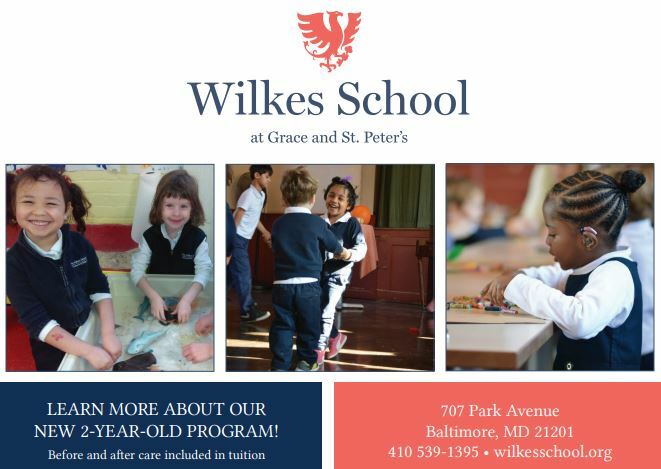 The Wilkes School is a coed independent school in the heart of Mt. Vernon, starting at age 2 to grade 5.